Immediate payment of C $99.99 is required. I received my purchase after 5 days. However, there was still oil and food inside and visible traces of previous use. After a good cleaning, I tried it by making homemade fries and it works very well. I am only disappointed that no washing was done before reselling and this is the reason why I give 3 stars. 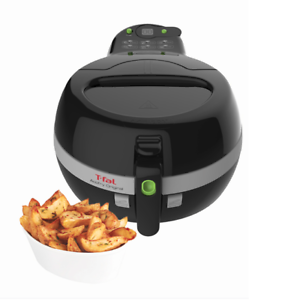 The actifry is incredibly easy to use and clean. It's magical how well it works.